For this model year, BMW has gone above and beyond to renew and refresh the 2019 BMW X5. This high-end luxury SUV has been expanded in size to increase the comfort level of your, passengers, which can be up to five. Inside the well-appointed cabin you will discover a plethora of supreme comfort amenities, state-of-the-art technology and advanced safety features. 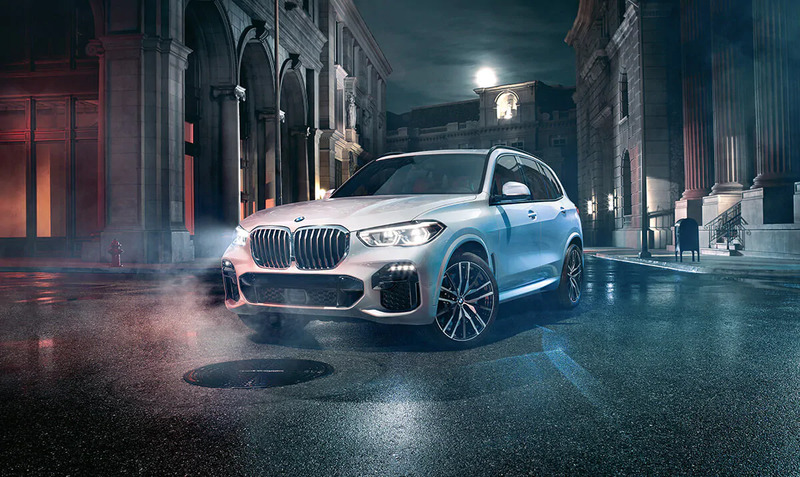 Sterling BMW offers the most comprehensive 2019 BMW X5 lease specials in Orange County, CA. We are the best-rated BMW dealer in OC, making us the premier dealership for you to lease a 2019 BMW X5 in Newport Beach, CA or near Irvine, CA. To truly appreciate all that is new on the refined 2019 BMW X5 near Costa Mesa, CA, come in and visit our sales floor during our convenient business hours, seven-days a week. 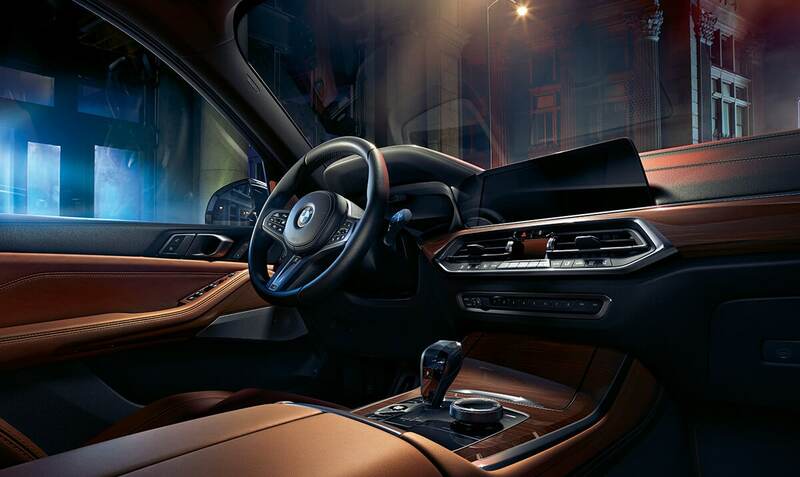 When you open the door of the all-new 2019 BMW X5, be prepared to be impressed. This begins with the luxurious interior that includes exclusive SensaTec® upholstery throughout, along with high-gloss wood trim and an anthracite headliner. Sit down and enjoy the comfort and superior grip of the power tilt/telescopic, leather-wrapped steering wheel. This multi-function wheel includes controls for cruise control, audio and hands-free wireless communication through either Bluetooth® or a mobile phone. The ultimate wow factor of this exceptional SUV has to be the inclusion of the iDrive 7.0 system, which features a gigantic 12.3-inch display. This live cockpit professional piece of tech includes navigation, 20 GB of multimedia storage, eight programmable bookmarks and two USB ports. To find the best option for a 2019 BMW X5 lease near Costa Mesa, CA, simply stop by and visit the professional team, right here at Sterling BMW. 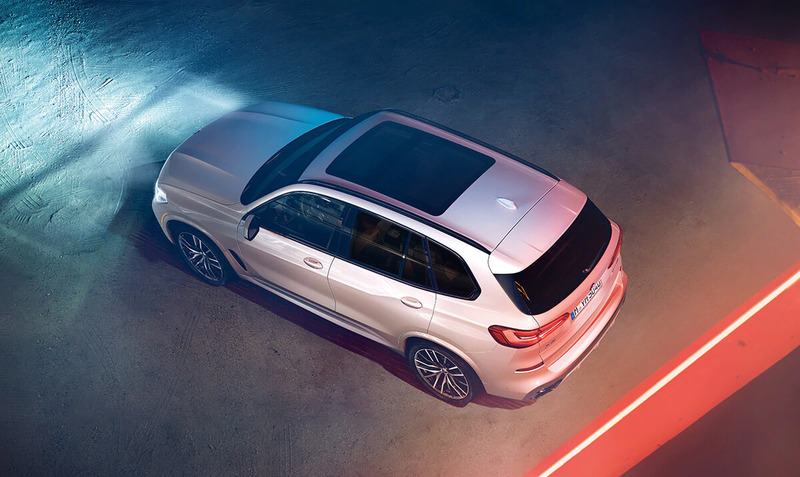 The 2019 BMW X5 is available with two powerful engine options. First up is the 3.0-liter BMW TwinPower Turbo, inline six-cylinder, 24-valve engine. This powerhouse engine combines high-precision direct injection and variable valve control to produce up to 335 horsepower 330 lb.-ft. of torque. A more robust engine is the 4.4-liter TwinPower Turbo V8 engine. This monster delivers up to an amazing 456 horsepower and 479 lb.-ft. of torque. Both engines include auto Start/Stop and brake energy regeneration. They are both paired with an eight-speed STEPTRONIC automatic transmission with manual and sport mode, along with steering-wheel mounted paddle shifters. As Sterling BMW is the highest-rated BMW center in OC on major review sites, they are the perfect dealership for you to find 2019 BMW X5 leases in Orange County, CA.